There is not long now until SATs week. Just a little revision over the Easter break could make a big difference on the day! There are a number of downloadable and printable PDFs below. Please have a go at some and mark them so you know how you are doing. Don't forget you also have your revision books. Maths and English are taught in mixed ability groups every morning. In preparation for Secondary school, children are expected to move around the school and are taught by subject specialist staff. Mr Williams - English, Science, Humanities, Computing, Art and Pastoral. Supported by Mrs Vickridge, Mrs Cassidy and Mrs Stokes. Homework will be given on Wednesday to be handed in on Monday. There are 2 spelling groups and new spellings will be posted every Wednesday. Children may be retested on Thursday if their score on Monday is below 50%. All children are welcome to attend homework club on Thursdays, at lunchtime. As most topics have now been covered in mathematics lessons, I have not set specific homework but instead am requesting that pupils use the Easter holiday to revise any topics they feel they need to consolidate. All pupils have access to the MyMaths resources available online (pupils have their individual login details) and alongside the games available on this site, there are also tutorials and activities for each topic. 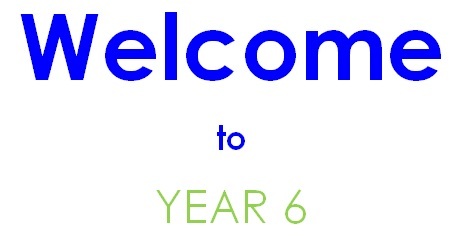 Pupils can also use their revision guides and there are a number of practice tests available on the website in the Year 6 area. 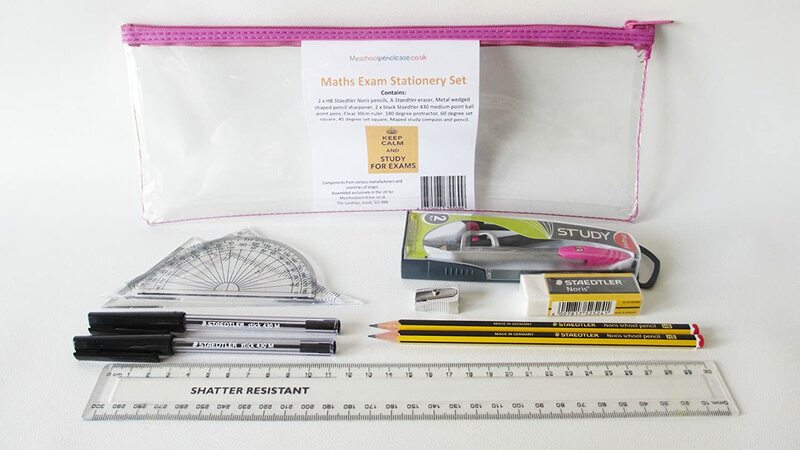 If you could help your child to remember their times table facts and key conversions from the ‘Maths Fact Packs’ I issued at the SATS evening that would be fantastic too (especially measure conversions and common Fraction, Decimal and Percentages equivalences.) I thank you in advance for your support, and would like to take this opportunity to let you know how incredibly hard your child has been working in school. Please take a ‘little but often’ approach to revision to ensure stress levels are kept to a minimum and the children get the well earnt rest they deserve. Many thanks Mrs. Glover. It is important for pupils to read regularly, preferably daily. Although they will have plenty of opportunity to read in school it would be helpful for parents to continue to read at home with their child. We have a supply of books in school but would also recommend your child joins the free County Library service. http://www.worcestershire.gov.uk/libraries . We also recommend encouraging your child to listen to audiobooks, or reading to them yourself, to develop new vocabulary and pronunciation. Please ensure your child has the apropriate equipment in school. They should have, in a clear pencil case, 2 pens, 2 Pencils, a ruler, eraser, pencil sharpener and basic maths equipment. If you would like to order items through the school please contact the office. KS2 SATs tests Will take place for English and Maths w/c Monday 13th May. PE is all afternoon every Wednesday, taught by our specialist PE staff. Please ensure your child has a clean PE kit in school every Wednesday.